Your work is absolutely breathtaking and we can't wait to be a part of the magic. Whatever stage you two are in, whether it's recently engaged, married for 2.8 years, or on your honeymoon, it's worthy of documentation. I want to help you remember the overwhelming joy, the non-stop laughter, and the exact relationship you are experiencing today because change is always around the corner. 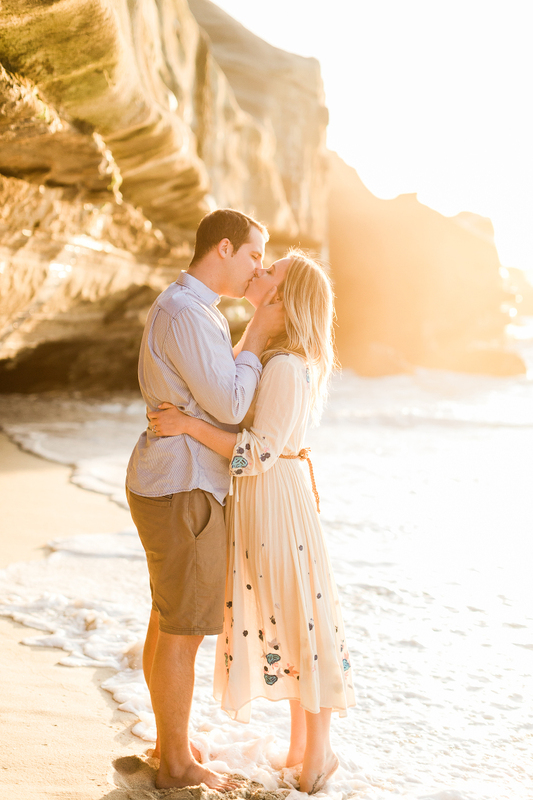 Let's have a little fun, get a little silly, and celebrate you two with a wild adventure! 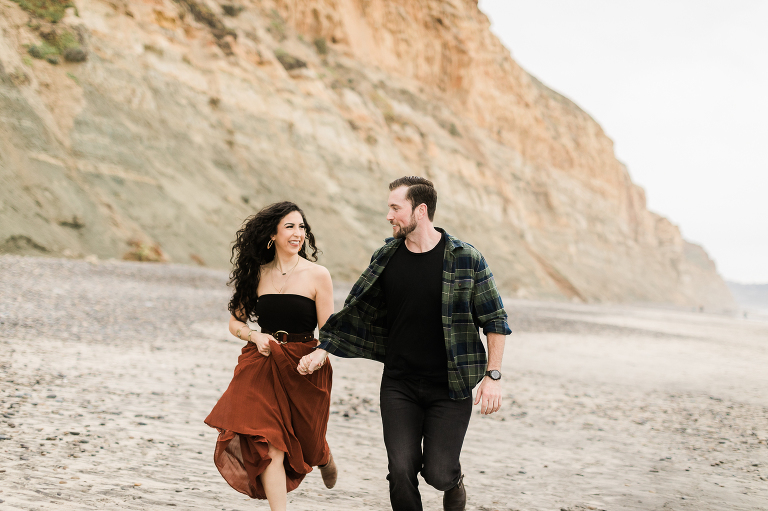 I had an absolute blast with our engagement session. Like I said I struggle with pictures and getting distracted fast but you did a great job of making it fun and enjoyable. You showed me a new beach that was sooo amazing and we will definitely go back. I also loved the little skits that you gave us, they were fun and very helpful to get me comfortable in front of the camera. I could not ask for a better session. I was so nervous! But it was so much fun being silly and doing something new we had never done together. I want to do it again, and more often! Thank you for being so supportive and helping me feel comfortable while doing something new! I had a lot of fun. It was a nice chance for Chelsey and me to be silly together. But Joni had a really calming presence and I didn't feel a lot of pressure which I think allowed me to feel at ease. We made a pretty quick connection with her and immediately felt comfortable around her. Full sessions starting at $500. Fill out my contact form below and I can get you a custom quote! When are you looking to have your session? Where are you looking to have your session?